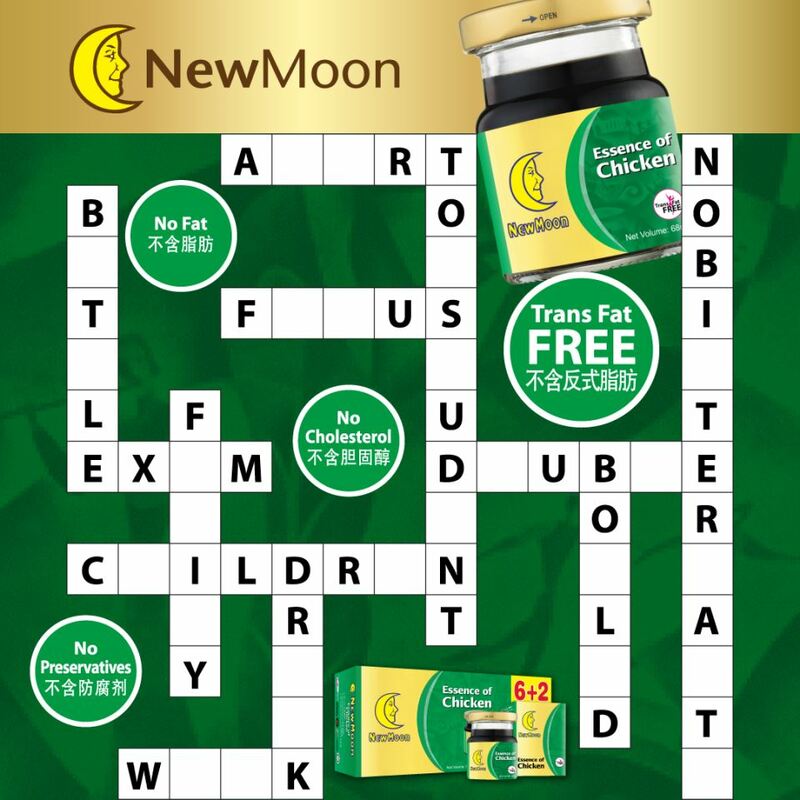 [Facebook + Instagram Contest] Solve 3 words related to New Moon Essence of Chicken in the crossword puzzle & 3 lucky participants stand to win 1 month’s supply of EOC 8’s x 68ml (4 boxes). Embrace prosperity w New Moon this #CNY! 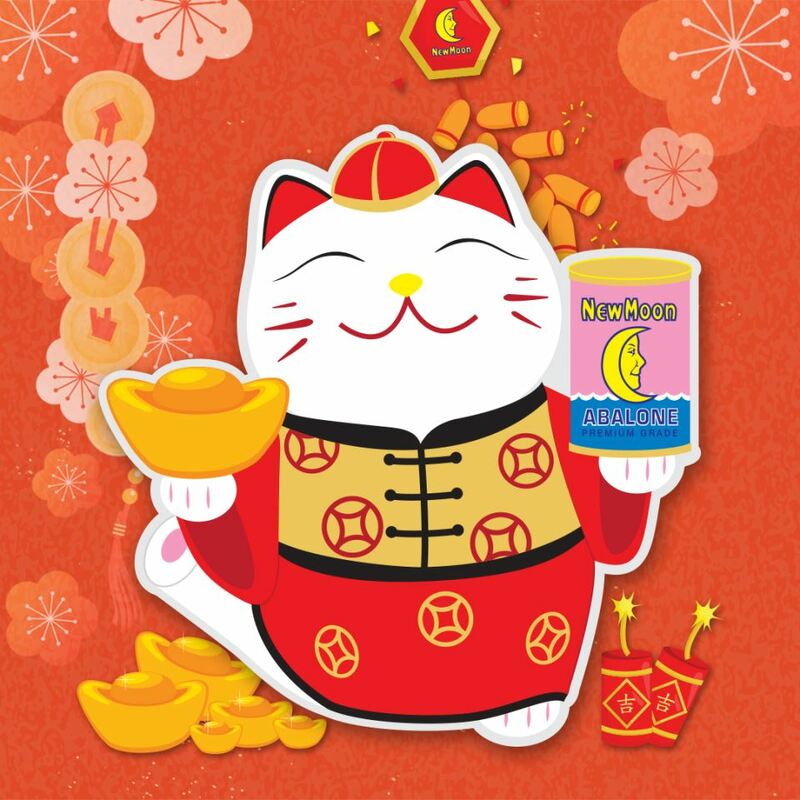 Take a selfie w the 1.5m New Moon Prosperity Cat & stand a chance to win New Moon NZ Abalones. 60 sets to be won! In addition, New Moon will donate $1 to Dyslexia Association of Singapore for every public tagged post on Facebook/ Instagram. 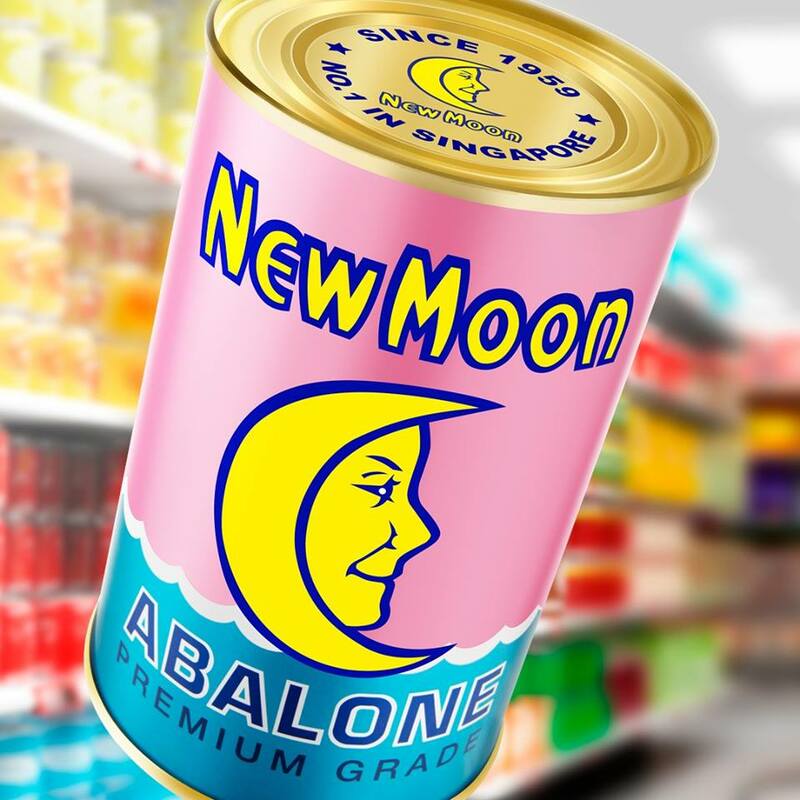 Dear New Moon Fans, in conjunction with New Moon’s 60th Anniversary celebration, stand to win a LG Pocket Snap and 8 cans of New Moon Abalone, total worth $518. Contest ends 13 Jan 2019, 2359 hours, so start registering now! [Back by Popular Demand] Pose with New Moon Trick Eye ad at selected bus stop panels & stand to win 1 year of New Moon New Zealand Abalones*! 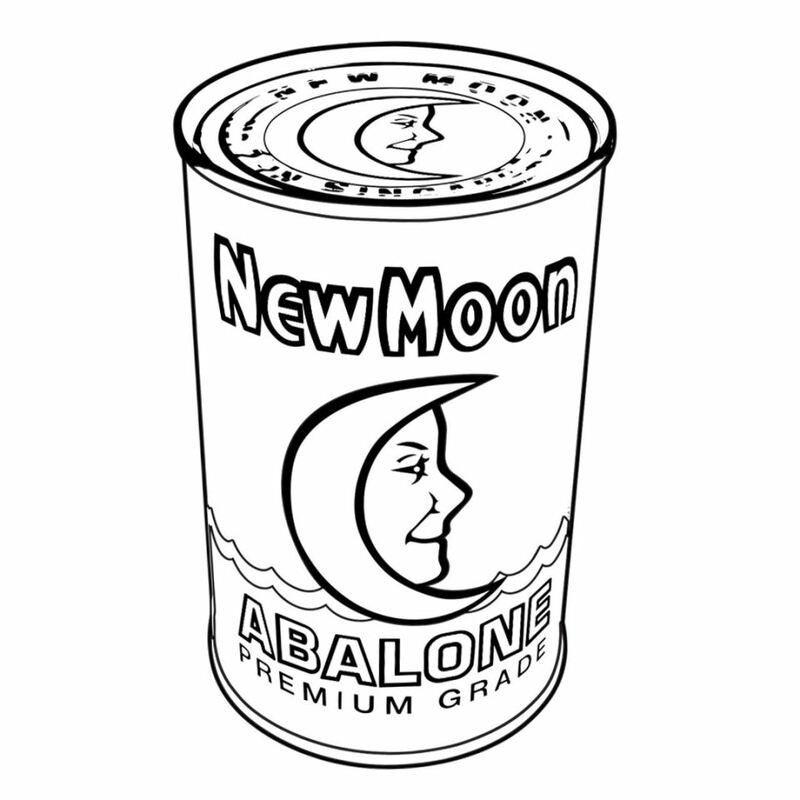 #NewMoonColours is back! This time, our 5th Edition needs a Christmas make over. Bond over colouring fun with family & be amongst 3 winners to win a LG Pocket Photo Snap Instant Camera & New Moon products, total worth $1,028! 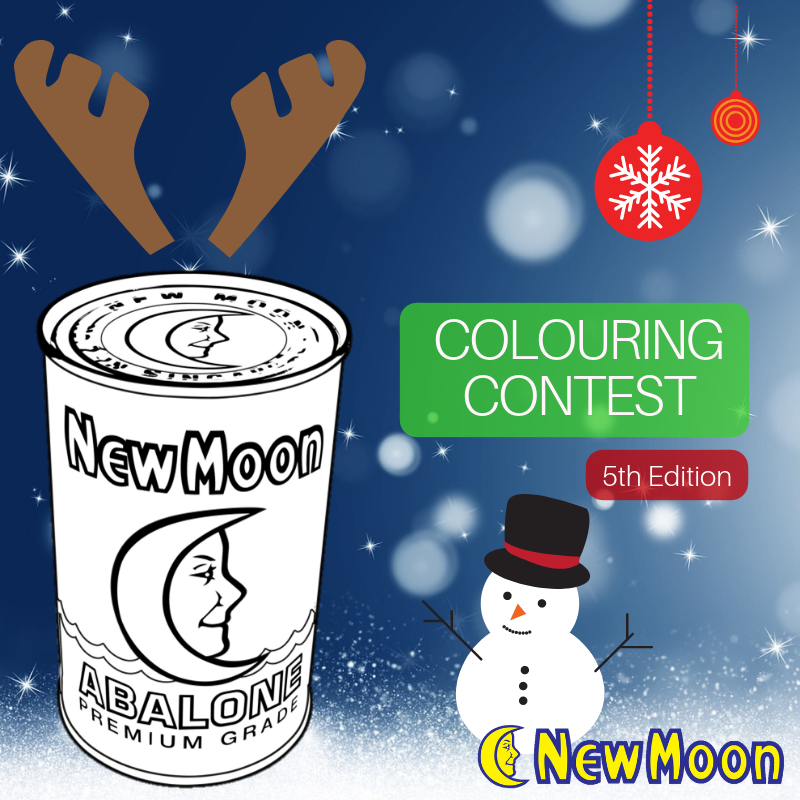 Contest ends 20 Dec 2018 2359 hours, so start colouring now! 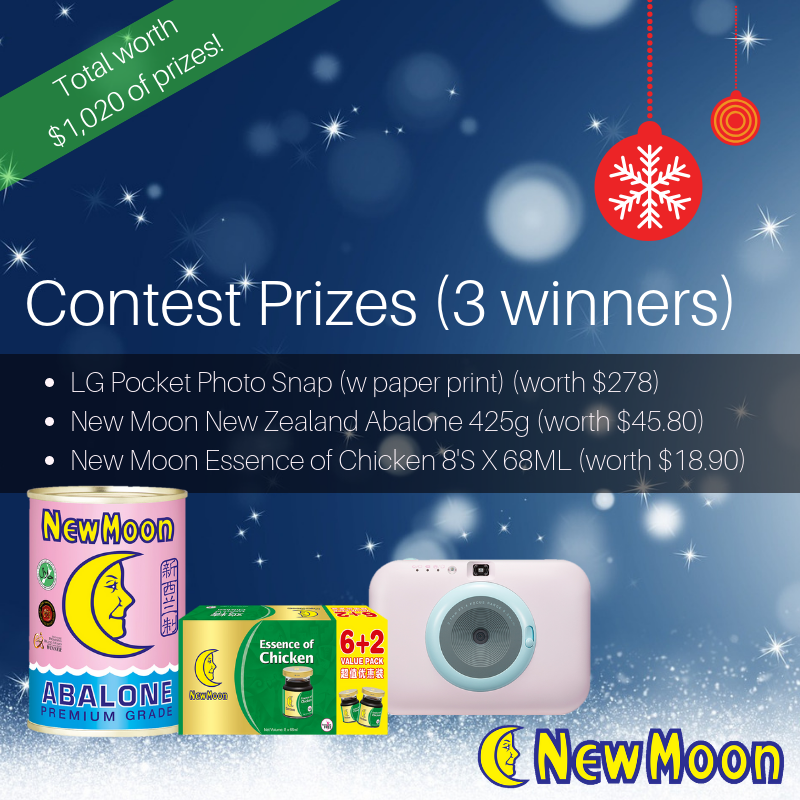 *Each winner will win a LG Pocket Photo Snap (with Photo Paper) worth $278, New Moon New Zealand Abalone 425g worth $45.80 and New Moon Essence of Chicken 8s x 68ml worth $18.90. 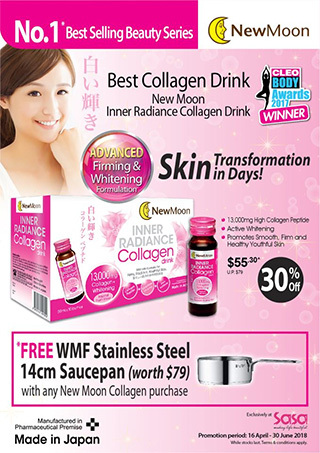 From 16 Apr to 30 Jun, buy New Moon Collagen Drink at $55.30* (U.P $79) & get FREE WMF Stainless Steel Saucepan worth $79! What are you waiting for? Available at below SASA stores. *While stocks last! Check out these thoughtful and affordable gift ideas your mum will love! Now available at all Post Offices till 31 May 2018. While stocks last! What’s more, get a FREE WMF 4-pc stainless steel cutlery set (worth $49.95) when you spend minimum $180 in a single receipt on New Moon products at Post Office. b) Not valid for use in conjunction with other promotional offers and vouchers.